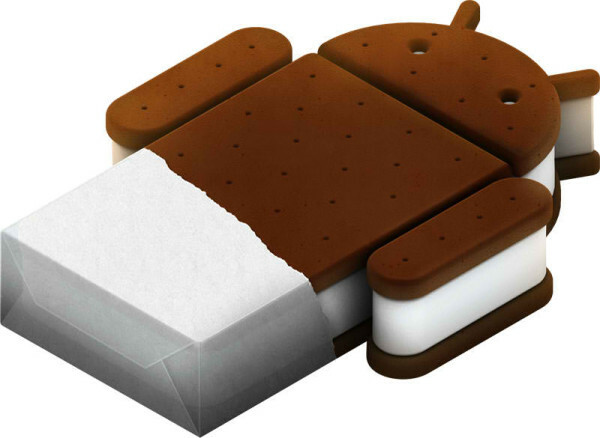 Well, not much was revealed about the upcoming Ice Cream Sandwich. Most important was the logo. And, as we all knew already, it will combine tablet and phone OS again. Some of you might be even happy that it takes until the 4th quarter of 2011, before the new Android OS version comes out. Especially app-developers might be very happy about that. Gingerbread will be here for long, And some of you with mobile phones from manufacturers that takes ages to bring out an update, might even have a chance to get Gingerbread before it's outdated! I'll guess Nexus one and Nexus S users aren't so happy. But hey, Gingerbread is so cool. Now what's with the original Galaxy Tab and Gingerbread? Huh?